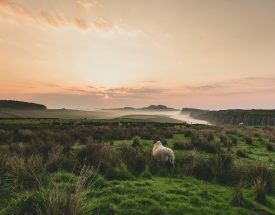 This coast-to-coast traverse across northern England explores a dramatic and diverse region – with the famous World Heritage Site of Hadrian’s Wall at its heart. Passing Roman settlements and forts, there's ancient history and great views every step of the way. 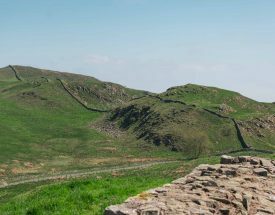 Explore Hadrian's Wall Path for three days, a week or even longer. Find inspiration for your walking adventure using our suggested itineraries, or select one of our bookable itineraries which are highlighted with a star. 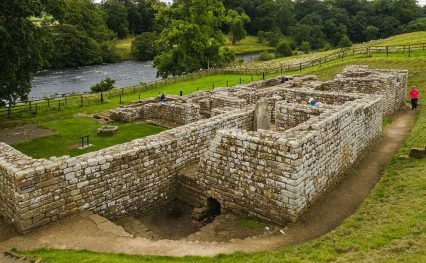 Discover the most extensive Roman remains in the world on an exhilarating 6-day, coast to coast hike. 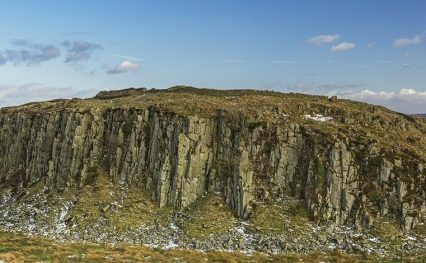 If you love exploring new destinations in your motorhome, you'll love this stunning 9-day route through Northern England. 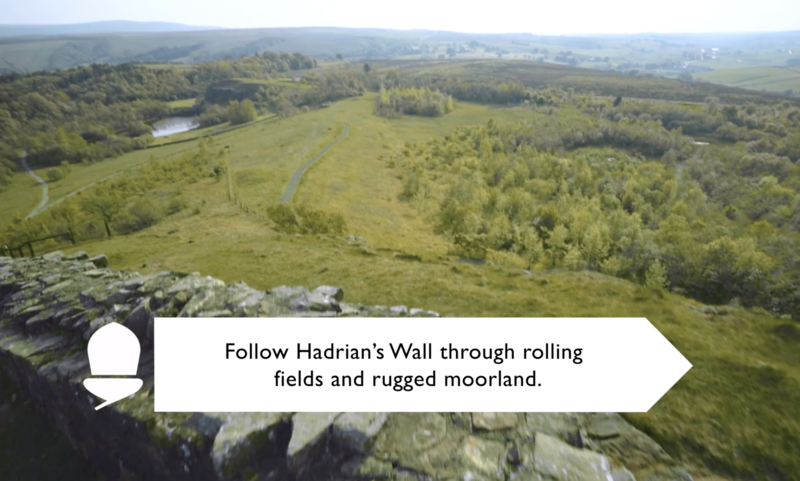 Find useful facts and learn more about the Hadrian's Wall Path below. Select the blue tabs below for more details. The Hadrian’s Wall Path is an 84 mile (135 km) long National Trail stretching coast to coast across northern England, from Wallsend, Newcastle upon Tyne in the east to Bowness-on-Solway in Cumbria on the west coast. 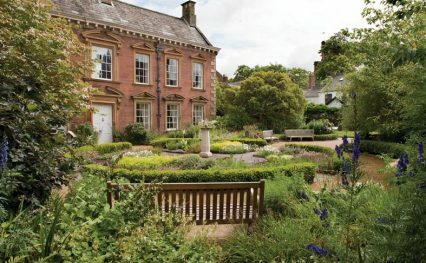 The National Trail follows the line of the Hadrian’s Wall UNESCO World Heritage Site, passing through some of the most beautiful parts of England – from rolling fields and rugged borderlands to the vibrant cities of Newcastle and Carlisle – with dozens of fascinating museums along the way. Anyone who is reasonably fit can walk the Hadrian’s Wall Path and the route is relatively easy. The 23 mile (37 km) section between Chollerford and Birdoswald is the most difficult, with lots of short climbs and descents. The route is clearly marked and it’s worth considering whether you would rather walk the Path from east-to-west, in the direction the wall was originally built, or west-to-east, which is recommended for more favourable weather conditions. The Trail is fragile and can become muddy in wet weather so the best time to walk Hadrian’s Wall Path is between May and October. 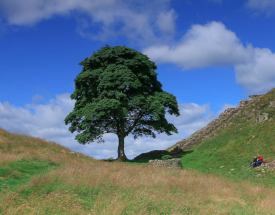 The Trail and Hadrian’s Wall are very popular in summer months, particularly in July and August. Hadrian’s Wall was constructed by Emperor Hadrian in the 2nd century AD and the Hadrian’s Wall Path is the only coast-to-coast Trail to follow a UNESCO World Heritage Site. 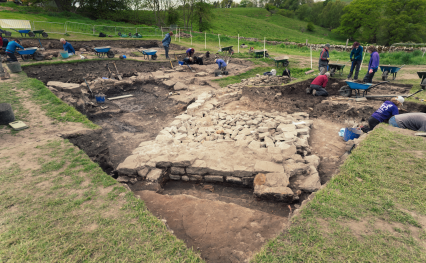 Although only a few sections of the Wall remain visible above ground, the remains of Roman forts have been excavated to give visitors a rich insight into life in Roman Britain. 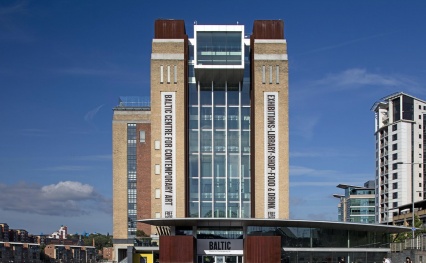 There are numerous museums on route, providing a fascinating insight into life in ancient England. 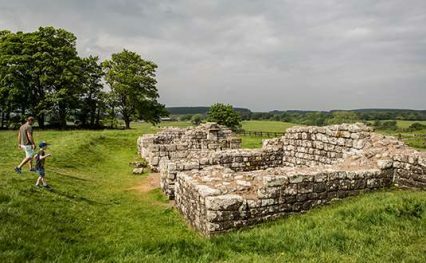 Highlights on the Hadrian’s Wall Path include the Roman Forts of Segedunum (Wallsend), Chesters, Housesteads and Birdoswald, River Tyne bridges, Whin Sill escarpment and the Solway salt marshes with their amazing wildlife. The start of Hadrian’s Wall Path can be accessed via Newcastle Ferry Port, which is linked to Newcastle Central Station by a bus service. It is also possible to catch a bus from the ferry terminal directly to the start of Hadrian’s Wall Path at Wallsend. 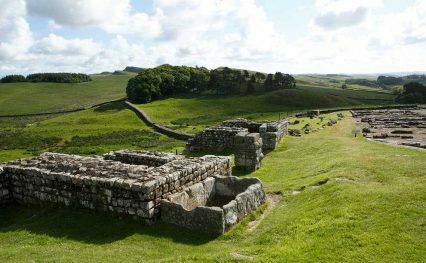 Newcastle International Airport is the best airport for accessing the start of Hadrian’s Wall Path. 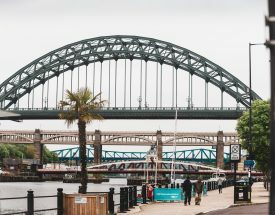 Catch the Green Line metro from Newcastle Airport to Monument station. From here, catch the Yellow Line to Wallsend station. 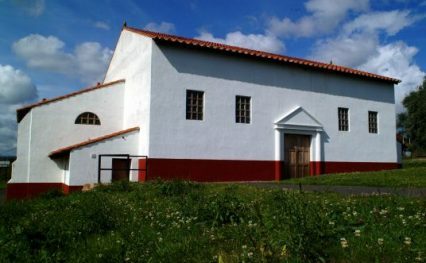 From Wallsend station, you can walk to the official start of the Hadrian’s Wall Path. Hadrian’s Wall Path is well-connected for visitors arriving by train. Northern Rail operates the Newcastle to Carlisle ‘Tyne Valley’ line with strategic stops at Corbridge, Hexham and Haltwhistle, which connects with the seasonal AD122 Hadrian’s Wall Bus service. The seasonal AD122 Hadrian’s Wall Bus service is the main route serving Hadrian’s Wall. The bus operates daily from Good Friday until 1st October. Both ends of the Trail (Carlisle in the west and Newcastle upon Tyne in the east) have inter-city rail links and National Express coach services. Arriva bus operates the 685 bus service linking Newcastle and Carlisle via Heddon-on-the-Wall, Corbridge, Hexham, Haltwhistle, Greenhead and Brampton with other stops on route. The 93/93A Stagecoach bus connects Carlisle with Bowness-on-Solway. You can find up-to-date information on www.traveline.info. The A69 between Newcastle and Carlisle runs parallel to Hadrian’s Wall Path (approximately 2-5 miles south) and is the main access route. You can join the A69 from the western side of the country along the M6 from the south and the A74 (M) from Glasgow to Carlisle. Access from the eastern side of the country is along the A1 (M) to Newcastle, with the option of using the A68 (which links Edinburgh and Darlington) to reach the central part of the Path. This National Trail passes through the very best landscapes – places you may want to explore for several days at a time. From cosy country inns to characterful cottages, we’ve got your accommodation near the Hadrian’s Wall Path covered.